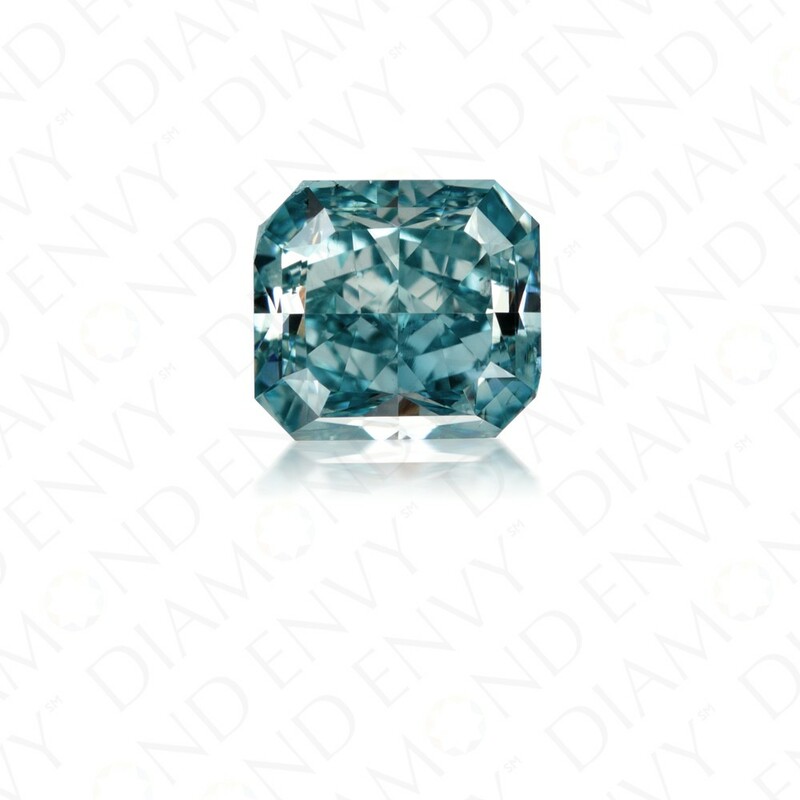 Infused with jaw-dropping color, this 1.59 carat VS2 radiant cut Natural Fancy Vivid Green-Blue diamond is a true aquamarine blue. A polish grade of ‘excellent’ yields unrelenting brilliance and fire. A one in a million blue diamond, the ocean-like color of this rare find is sure to be the center of attention. GIA-certified.